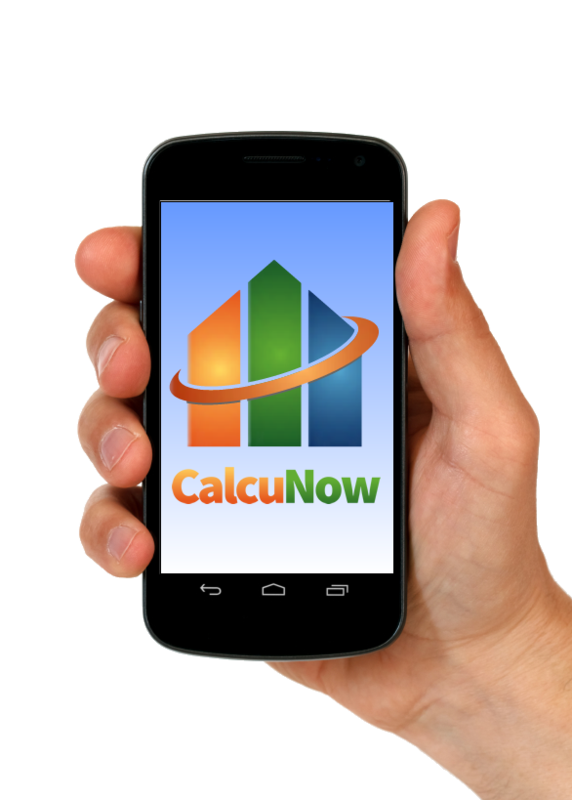 This is a very easy smartphone app to calculate superheat. Start by selecting the type of refrigerant in the system, enter the suction pressure from your gauges and the suction saturation temperature is displayed. 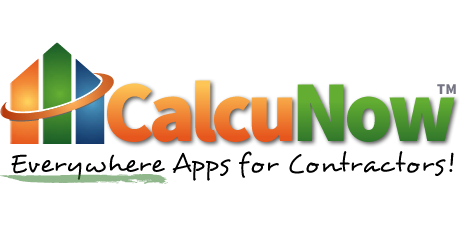 Enter the suction line temperature from your thermometer and the calculated superheat is calculated. 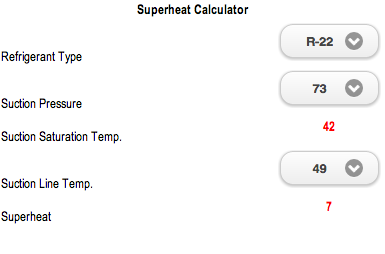 Compare the result to the manufacturer’s target superheat for current conditions.